Published on December 2, 2011 November 28, 2011 by cara.b.b. i’ve come across a few new (to me) blogs lately that i thought i’d share with you…because that’s caring. i could spend hours and hours on some of these! if only there were more hours in the day…or i just liked to sleep less. do you have any new favorites? do share! caitlin wilson design – i featured her fabrics a few weeks ago. she’s got a great blog too! dear lillie – just plain cute; this gal has amazingly adorable daughters, and make sure you check out the cinderella party – i want one! and just because i think it’s hilarious, i give you jared’s mini-me. 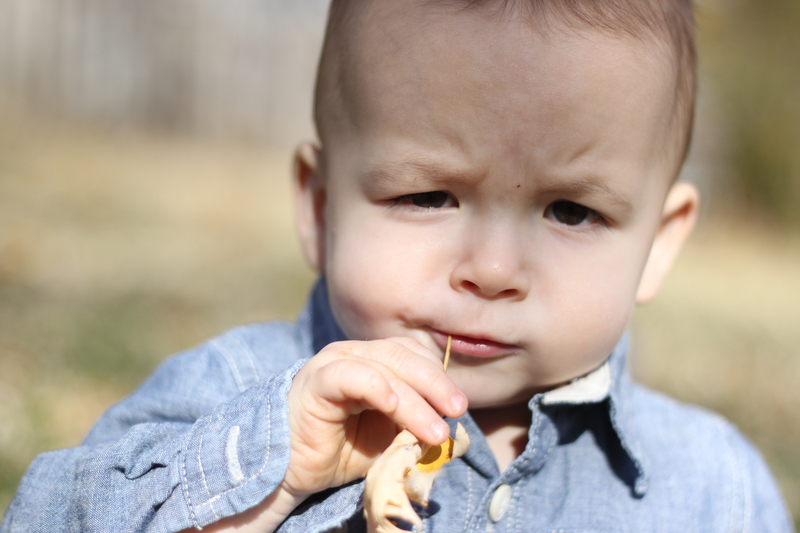 this is one of j’s exact expressions, and i laugh every time i see this. That picture is unbelievable. Spitting image of his dad. Amazing pic.